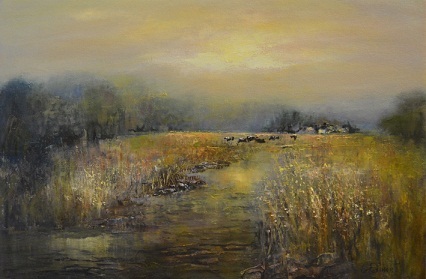 The Blue Caterpillar Gallery boasts many different local artists such as Marion Townsend’s acrylic and watercolour paintings depicting abandoned buildings, the beautiful Drakensberg and Midlands scenes. This talented artist shows her experience and technique of capturing the finer details of capturing light and shadow in her work. Charmaine Eastment has also continued to attract clients as her paintings capture an “atmosphere” of the skies and scenery both in her seascapes and her landscape scenes. Blue Caterpillar’s permanent exhibition is work from Spanish artist – Didier Lourenco. This includes a lithograph series, as well as original oil paintings from this internationally acclaimed artist who exhibits in France, America and Hong Kong. Blue Caterpillar is the only gallery representing his work in South Africa.